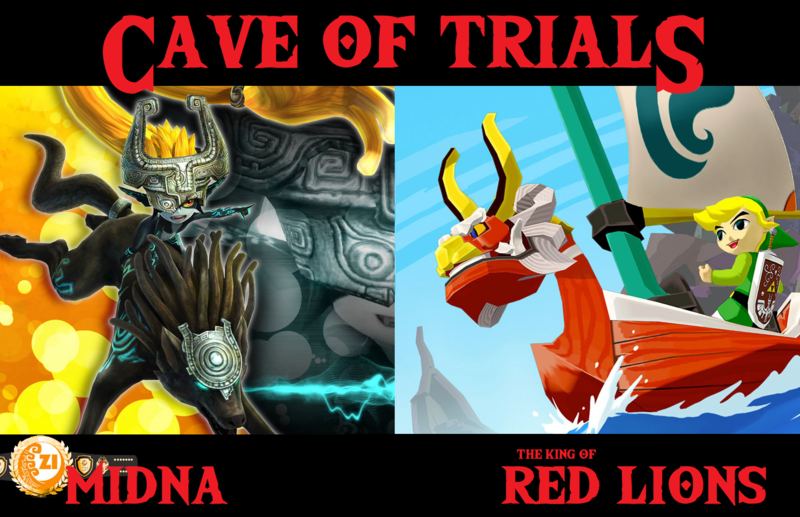 After beating the Hero’s Shade in the closest match in Cave of Trials history, Midna followed up that performance last week by blowing Nabooru out of the water last week. This week, it’s a battle of companions as Midna takes on the King of Red Lions, aka the <redacted: spoiler>. Will the King provide Midna with the challenge she needs? Or will this he another easy victory for our Champion? Show your love for your favorite down below! Don’t forget to vote in the comments for who you’d like to see step up and face the Champion next week. You have the power to choose, so make your voice heard!